DRaaS Guide - Whats your plan? 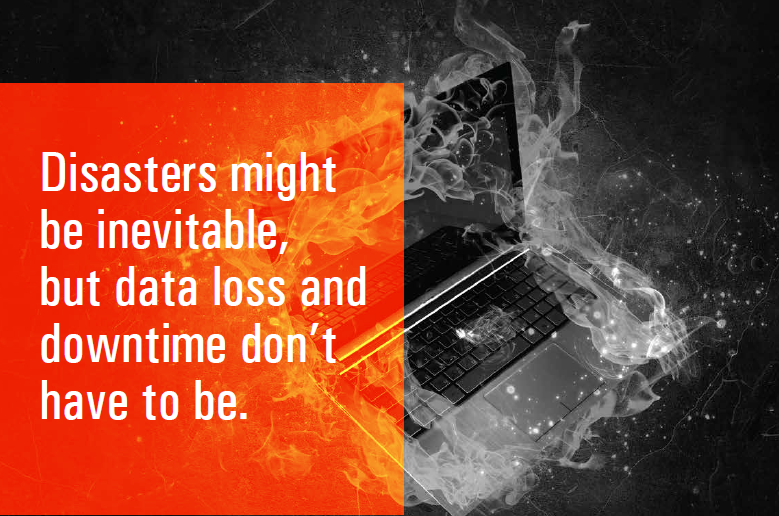 There are dozens of myths, misunderstandings and uncertainties about IT Disaster Recovery as a Service. Is the service secure and reliable? Is it cost-effective compared to in-house DRaaS solutions? You can learn more about DRaaS in our new guide, which details the ins and outs of disaster recovery as a service for new and experienced users alike.